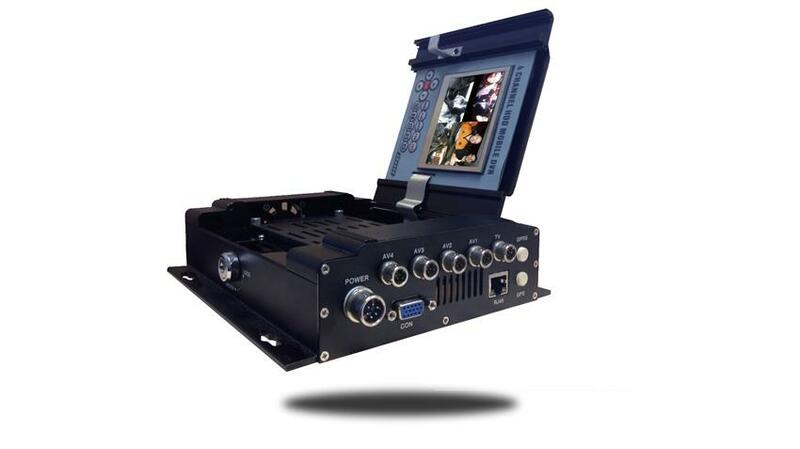 The Mobile DVR is a great addition to any of our backup camera and Dash camera products. Its got a very easy to use GUI that you can configure in a matter of minutes. It also has a built in monitor for veiwing which makes this a great all-in-one unit, an external monitor may also be used. You can connect up to 4 cameras so this DVR will record just about everything around you. You can use a push button to start it or it has an auto start. This mobile dvr is compatible with ALL our cameras its just a simple connection. You can always feel safe too as the DVR locks and only you have the key. Its also shock resistant which makes it great for any vehicle from a Taxi, Uber, Lyft drivers to a Tow Truck. Its very easy to set up.